Before I start this post, be warned that I absolutely ADORE this plate. Literally, there will be no cons in this post, just pros! Now my love of this plate is all personal preference, as with all of Moyou London's plates, there are fantastic quality so it all comes down to your preference in designs and this plate just has so much I love! 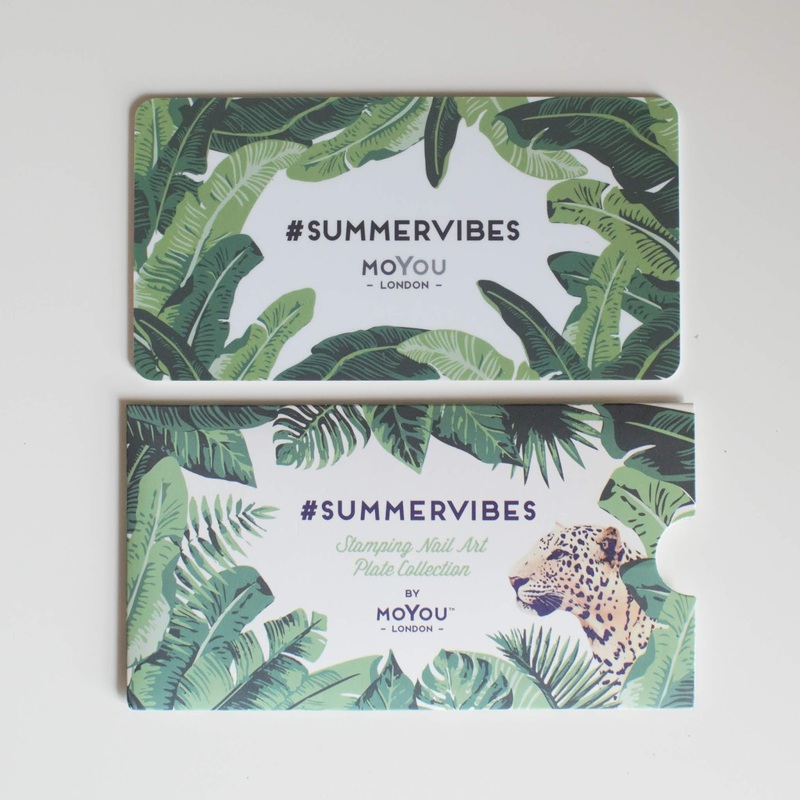 This plate in number 03 in Moyou's limited edition #SummerVibes collection. The whole of the collection looks stunning, but I decided that I would just get 03, and I'm so glad I did. This plate screams summer, and although it looks like our heat wave is coming to an end, summer has only just started for my nails now that I have this plate. The designs are very summery - obviously - and have a tropical theme to them. My favourite design is the water one, I have wanted to own a plate with a water-looking design for so long... And now I do! Yay! 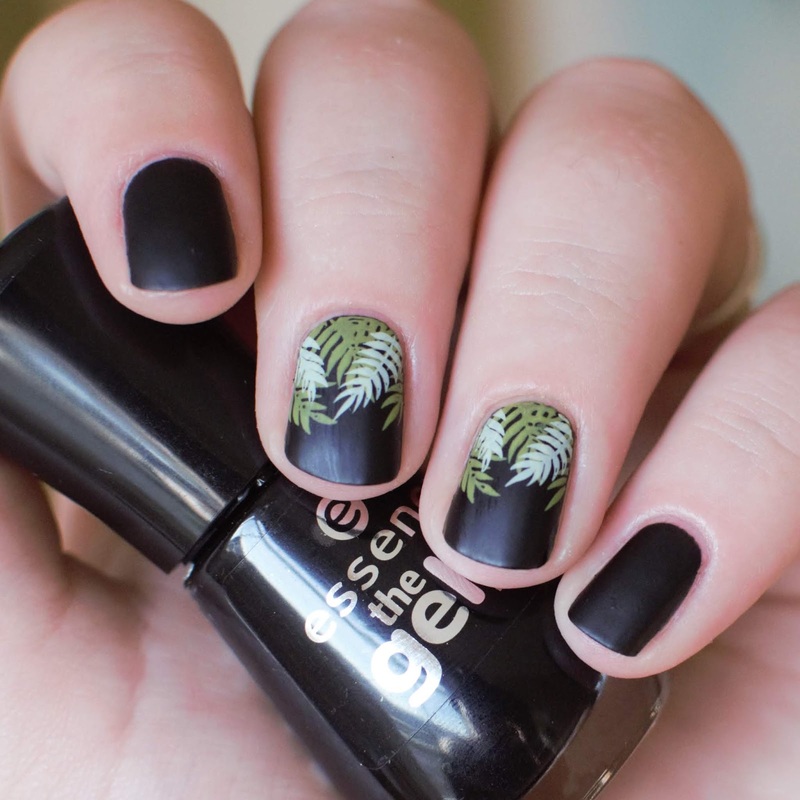 This plate is great for mix and matching and reverse stamping. 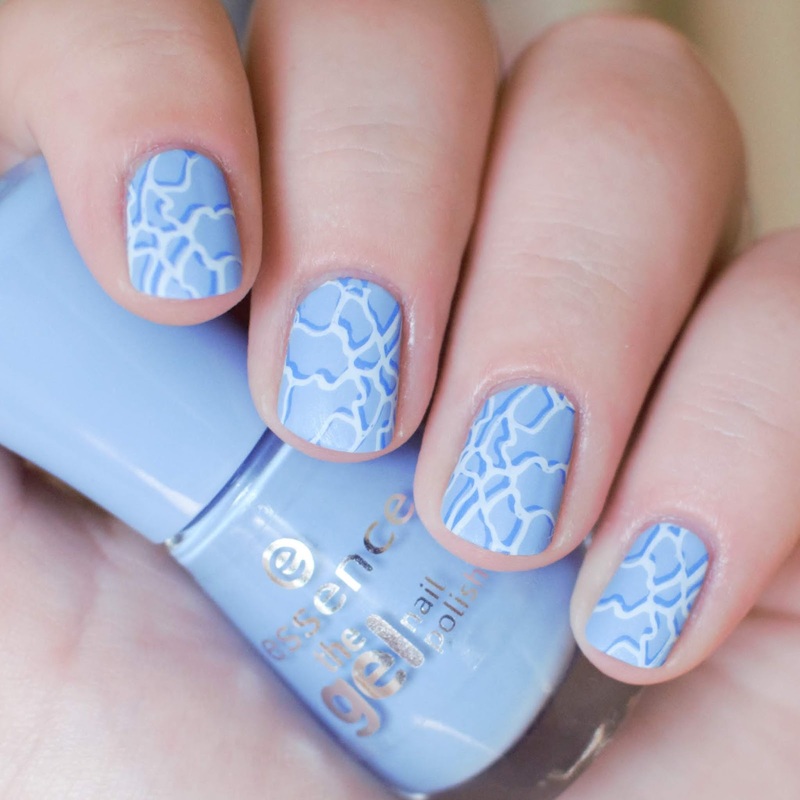 I love using this plate with bright colour polishes and the designs all look beautiful on my nails. 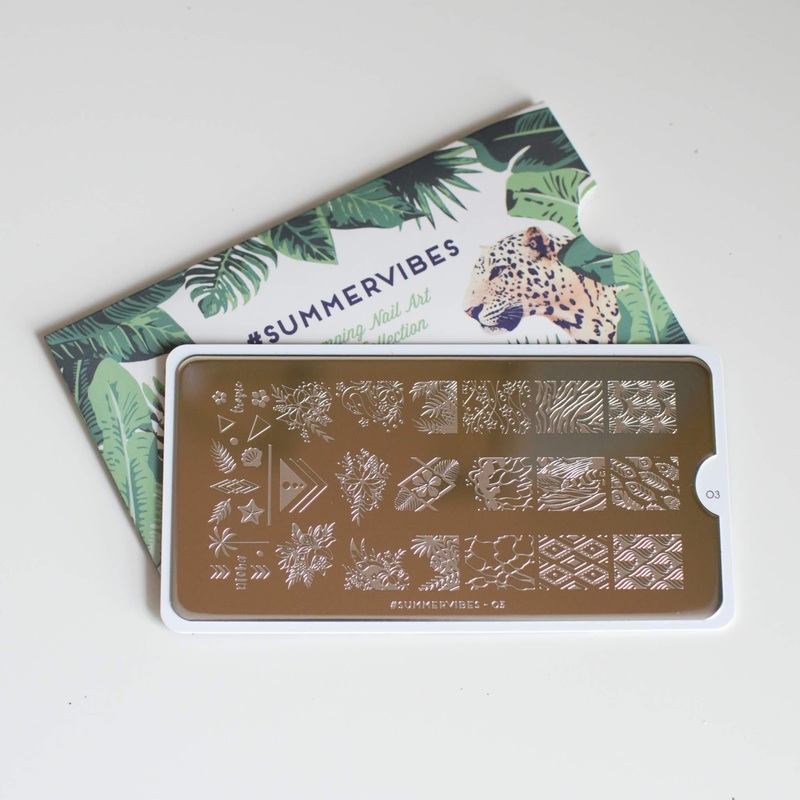 This #SummerVibes collection is limited edition for this summer, so if you're planning on buying any of them then I recommend you do it sooner rather than later!